Liberia President George Manneh Weah has expressed his government’s desire and determination to equip and transform the Liberia National Fire Service (LNFS) to meet international standard. 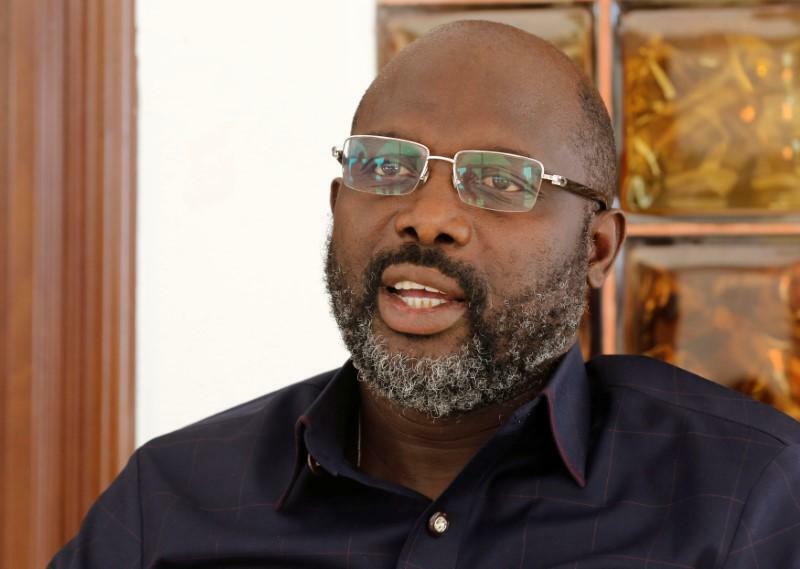 President Weah said his administration would exert exvery effort to get the needed equipment for and improving working conditions at the LNFS to empower this critical agency of Government effectively execute its functions to the people. The Liberian leader spoke Friday, January 18, 2019 when he met with a visiting delegation of the United States-based Fire Marshall Association at his Ministry of Foreign Affairs Office. President Weah described as very important the work of the LNFS to Liberia, acknowledging the enormous risks that fire service personnel go through in the performance of their duties. He also stressed the need for training LNFS personnel to improve service to the people. The Liberian Leader encouraged LNFS personnel to be robust and proactive in the performance of their duties and develop new approaches in fighting fire. President Weah, who recently toured the new terminal at the Roberts International Airport (RIA), used the meeting with the visiting delegation to express delight and satisfaction with the fire prevention equipment and mechanism set up at the airport. In remarks, the head of the delegation, John Butler, thanked the Liberian leader on his ascendancy to the presidency and for the work he has begun in transforming the country and the people of Liberia. He revealed that President Weah’s presidency has brought hope to the country, and pledged to work with the government to improve the LNFS. He also emphasized human capital development as essential to the strength and productivity of the entity. Mr. Butler, who is a Liberian by birth, asserted that his organization would work out modalities to provide assistance to the LNFS, mainly the provision of fire service trucks. During the meeting, the delegation presented President Weah a medal as Chief Fire Marshal.